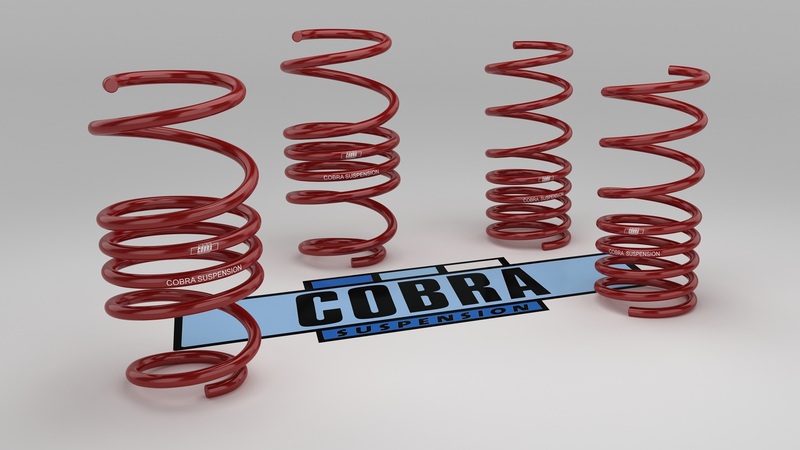 Manufactured by Merwede in Netherlands, with over 30 years of spring design and manufacturing expertise, our lowering springs are engineered to improve handling while maintaining safety and ride quality. 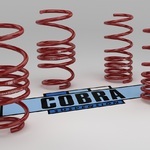 Cobra Suspension springs are wound from high tensile chromium-silicone rod purchased from Europe’s premium steel manufacturers. 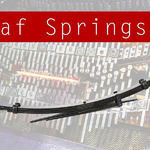 The springs are cold wound on CNC coilers, heat treated and shot-peened to improve fatigue life, finished with phosphate treatment and resin powder coating for a hard corrosion resistant surface.